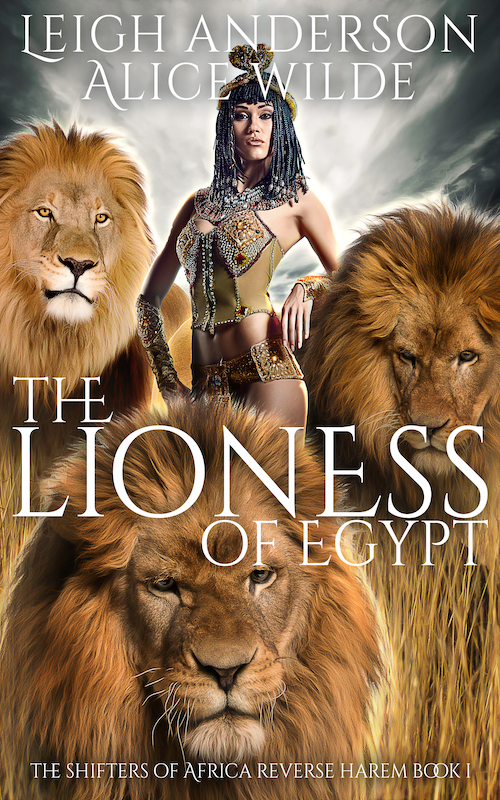 I had so much fun bringing the world of The Lioness of Egypt to life with my awesome co-author Alice Wilde. One of the best parts was finding men to serve as inspiration for the three lion kings. Here are the three gorgeous men I had in mind when writing The Lioness of Egypt. 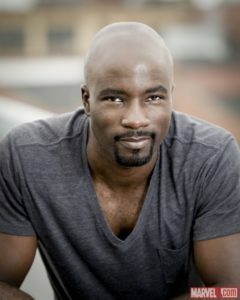 The definition of tall, dark, and handsome, Mike Colter (whom you might know as Marvel’s Luke Cage) would be the perfect person to play King Zakai of the Anwe people. Zakai is the oldest of the three lion kings. He is the most mature and a natural leader. He has a deep, commanding voice, but he isn’t afraid to step aside when a woman needs to take the lead. 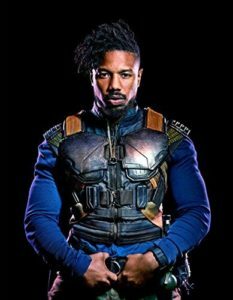 Young and fierce, Michael B. Jordan (Kilmonger from Black Panther) is the perfect King Oringo of Dakari. Oringo is young, angry, and tatted up. He has to prove himself to everyone and will commit unspeakable acts to do so. He needs someone to believe in him and help him make better choices. 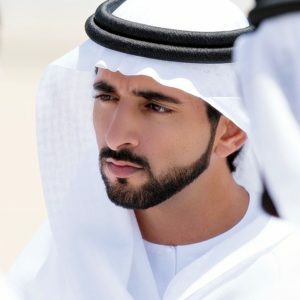 Not an actor, but the real-life crown prince of Dubai, Sheikh Hamdan is the perfect stand-in for King Saleem. Saleem is a scholar who loves poetry and philosophical discussions. As his father’s third son, he never thought he would be king and isn’t sure how to be one. He needs someone who knows how to rule to show him how to be the best king for his people.